EU 2014-2020: And Let the Negotiations Begin ... Now! The road to the negotiations between the European Parliament (EP) and the Council on the next multiannual EU budget is now open after on 8 June the Parliament adopted by a large majority (468 votes "for", 134 "against" and 54 abstentions) a report on the Multiannual Financial Framework (MFF) and the financial perspectives 2014-2020. The topic will be among the hottest debates during the next year, in the context of economic challenges facing the Union and significant differences between the positions of the Parliament and the Council on some key issues. The report, which euinside wrote about, has been prepared and adopted by the special Policy Challenges Committee. It calls for at least 5% increase of the EU budget for the next seven years (2014-2020) based primarily on own resources. At a press conference after the vote, the rapporteur for the MFF, Salvador Garriga Polledo (EPP, Spain), and Jutta Haug (S&D, Germany), Policy Challenges Committee Chair, expressed satisfaction with the broad support of MEPs to the main points of the report. We want not just a budget increase of 5%, but something more - a shift from a national level to a community level, which can be done through the own recourses, the rapporteur said in response to journalists' questions about how he expected the budget increase to be accepted by the member states. As you know, last year at the initiative of the UK, some countries called the EU budget to be frozen until 2020, in line with the austerity measures in national budgets. 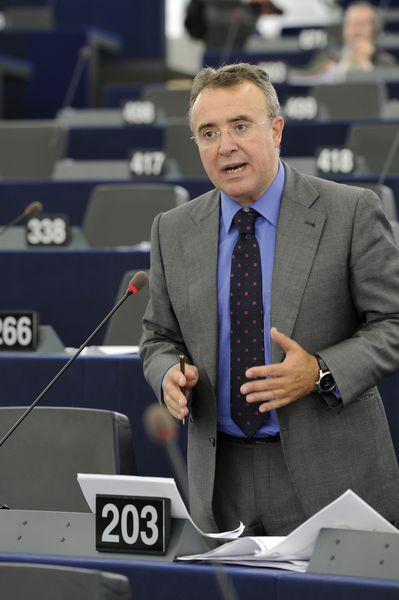 Against this background, it is expected negotiations on the next financial perspectives between the Parliament and the Council to be extremely difficult. "Freezing the EU budget by 2020 would mean it to actually fall significantly below 1% of Gross National Income (GNI) of the member states. 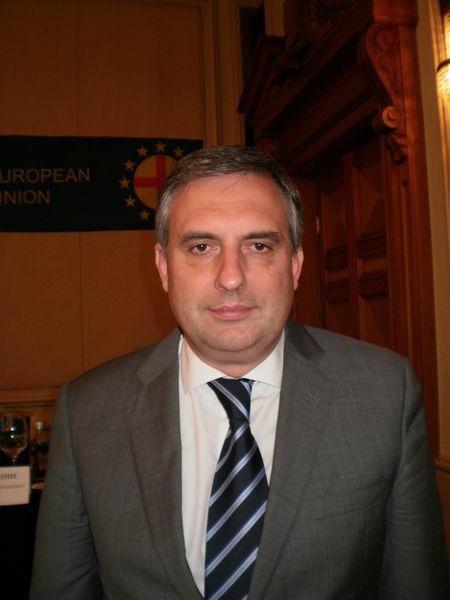 For comparison - today the EU budget is about 40 times smaller than the national budgets," Bulgarian MEP Ivailo Kalfin (S&D) told euinside. 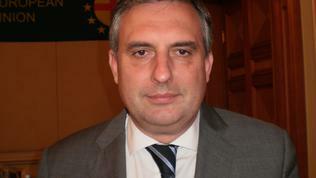 He is a member of the special Policy Challenges Committee committee in the EP. Mr Kalfin acknowledged that since about 80% of the EU budget was being raised via contributions from the national budgets, it is difficult for national leaders to explain to their voters why, while reducing spending on health care and social services for example, they should increase contributions in the EU. But this is only half the truth: "The fact is that countries receive back funds, which nobody wants to talk about. For example, there is currently a procedure to return 4.5 billion euros, coming from fines imposed in the EU, unused funds under cohesion programmes and exchange rate changes. This is a huge amount which in practise will be deducted from the next countries` contributions. " Moreover, the EU budget cannot be compared with the national budgets in principle. "By definition, there cannot be deficit. It is mainly used for investment purposes. A smaller budget means less common road infrastructure, fragmented energy market, piecemeal policy research at national level, lack of capacity in information and communication technologies, etc." 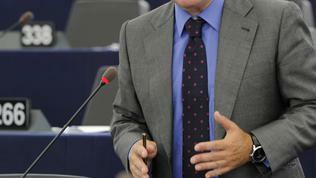 "We think that a 5% increase does not represent an impossible step but actually just translates into reality the political and policy commitments that the Council, the Commission and the Parliament have made over the last few years, particularly as regards the development of the new competences derived from the Lisbon treaty and as regards the completion of the ambitions in the EU 2020 strategy", rapporteur Salvador Garriga Polledo said. 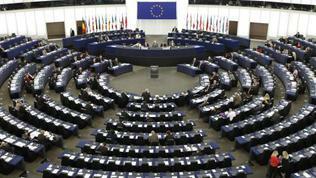 The solution, according to MEPs, is the EU budget to be financed via its own resources. 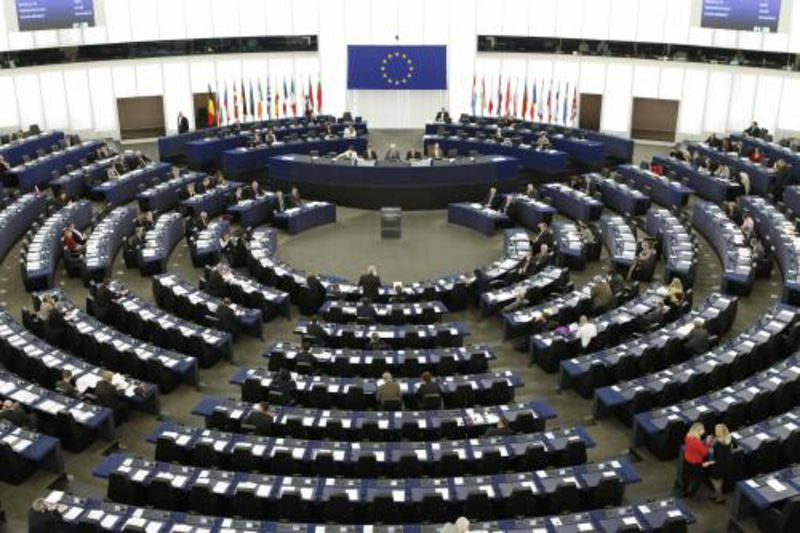 It is sill discussed what exactly they should be – on 29 June the European Commission will present proposals for the next multiannual financial framework and for own resources. "This actually means as now we collect duties at national level, but they are owned by the European budget, so a percentage of VAT, new sources like financial transaction tax or something similar, to feed directly the EU budget. Of course, this should be done at the expense of reducing contributions, which means that taxpayers will not be charged," Mr Kalfin explained. Beside the size of the budget, there is another big challenge in the negotiations on the next multiannual financial framework - the change in some of the policies. "Cohesion and agricultural policies are outstanding policies but they have to be reformed because of the new challenges," Mr Polledo said. As euinside wrote already last year, particularly as regards the Cohesion Fund, there is pressure from the so called net payers (the richest countries that pay the largest contributions but receive the least funds) rich countries also to start benefiting from these funds, especially given the poor absorption in the new member states. The first changes are already a fact - the Regional Development Committee in the European Parliament adopted the creation of a new category of regions (especially in "old" EU members) that are eligible to receive Cohesion funds. This is a subject on which Bulgaria has to be very active because on the one hand it needs EU funds, but on the other - it shows poor absorption. The latest is a strong argument for a reduction of the funds to be allocated to our country in the next programming period. It starts in 2014, but the projects that will apply for funding must be prepared from now. A good first step is that Bulgaria has clear priorities, as set by the minister of EU funds management, Tomislav Donchev: transport infrastructure, integration of ethnic minorities and addressing the problem of ageing. These priorities have to be materialised into concrete projects, that have to be prepared on time and according to the rules, in order to receive funding.